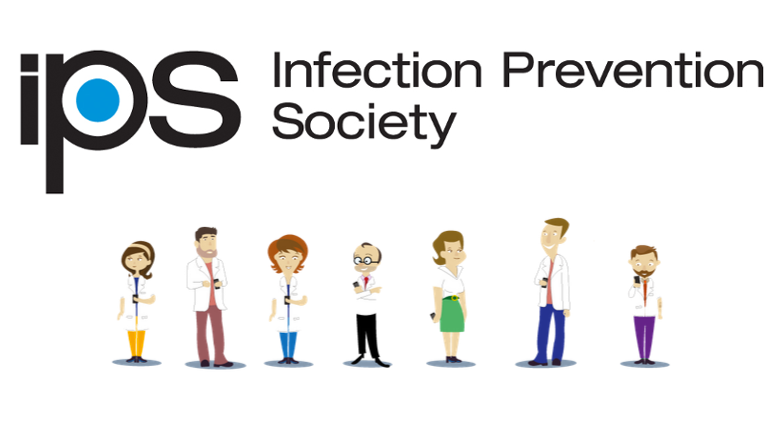 We are delighted to announce our membership with the Infection Prevention Society whos mission is to promote and inform infection prevention techniques within healthcare, stopping the risk of preventable infections to patients. At MEG we are also promoting infection free places of health with our medical auditing tools which form part of the feedback loop of helping prevent bugs and disease. We are also helping to address the going paperless directive - making auditing easy and trackable. If you have any queries about any of our services, please contact Kerrill at +353 87 934 9516. Newer PostLooking for Technical Support?